Every year, the Needville Youth Fair strives to create a fun-filled environment for all NYF attendees and participants. 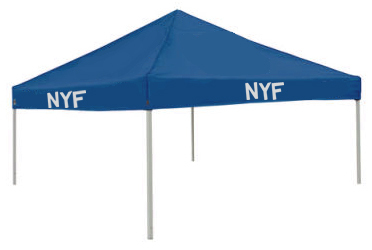 The NYF committee invites your organization to participate by purchasing a commercial booth to host games and/or craft activities for this cause. The booth space will be for the dates of April 26, 2019 thru May 5, 2019. The space provided shall be designated by the Lessor and will be marked no later than Thursday, April 25, 2019 at 6:00 p.m. Set-up will not be allowed prior to this time.